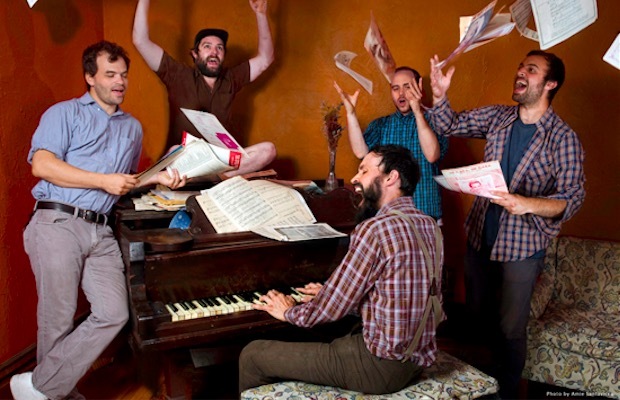 mewithoutYou have announced that they will release their sixth studio album, Pale Horses, on June 16 via Run For Cover Records. The Will Yip-produced LP will follow the band's 2013 effort, Ten Stories. Additionally, the band will be hitting the road in support of the record this summer. They will be joined by Foxing, Lithuania and Field Mouse on select dates. Check out a full itinerary below.